This week the DT is creating with pink in their projects in honor of it being Breast Cancer Awareness Month. 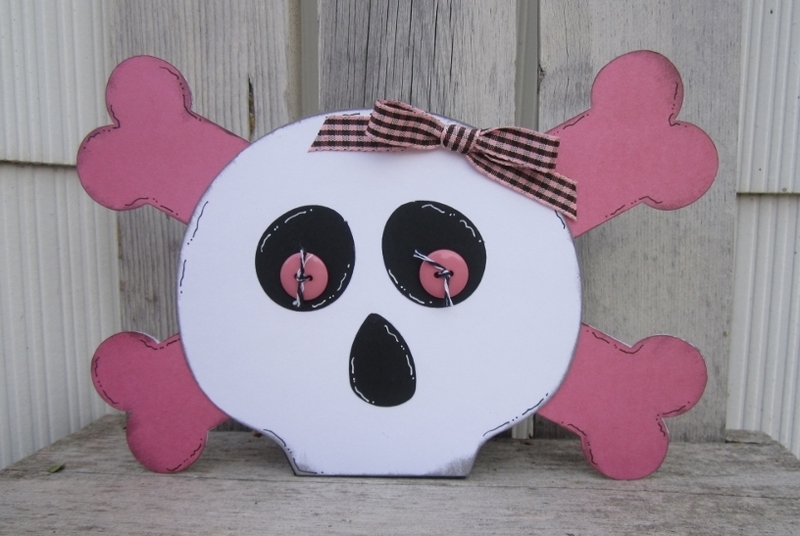 Since it’s getting close to Halloween, I created this fun Skull Treat Box using the file from Cutting Café. I used Xtreme Adhesive to put the box together as you want a very strong adhesive so it doesn’t come apart. I also used Power Tabs for the buttons and bow.